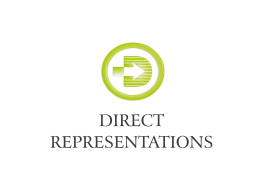 Direct Representations is a part of THE SEHGAL GROUP, est. in 1971 in Thailand with 7 companies and over 150 employees within the group. Advisors and Associates are all Indians born in ThailandOver 40 years of experience and relationships with travel agents, hotels, media, aviation industry, and governments of both countries. Over 15 years experience working for the Tourism Authority of Thailand New Delhi Office promoting tourism to Thailand. Thorough understanding of doing business in both countries as well as on how to promote the Thai travel, tourism & hospitality industry in India. 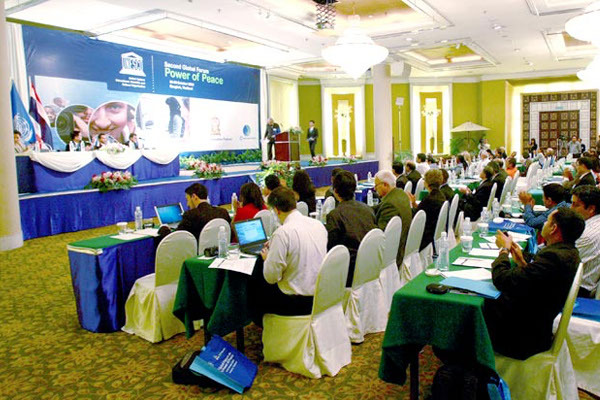 Powerful existing contacts with Government, media and travel agents in both countries. Knowledge of languages, culture, habits and pulse of the travelers of both the countries.